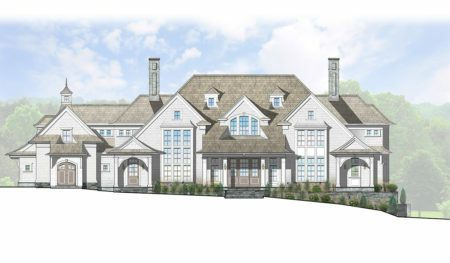 Cardello Architects is an award winning, high-end residential architecture firm serving Westport, CT and other communities in the Gold Coast. 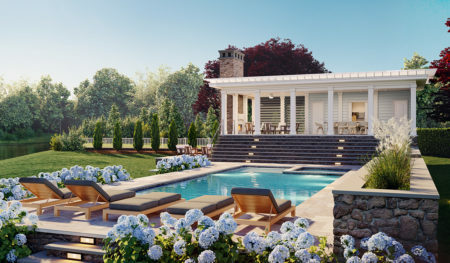 For over 20 years, the team at Cardello Architects has been designing luxury house plans and creating custom homes to fulfill your dreams and vision. From downtown Westport or the Compo Beach to Greens Farms or Old Hill, we take advantage of the natural environment that Westport has to offer! 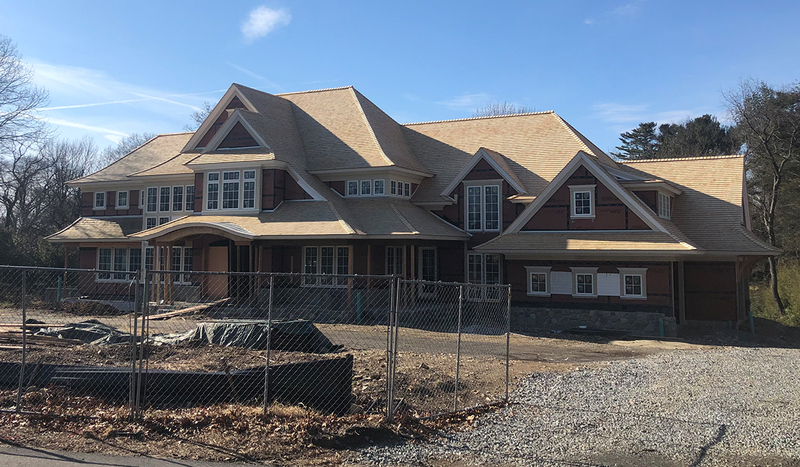 We have extensive experience working in Westport in all aspects of custom designs from renovations, commercial venues, and high-end custom built homes. Cardello Architects prides itself on exhausting the “Design Experience” and we hold ourselves accountable for the highest standard of service and quality. We take pride in all of our projects and are happy to share our work. 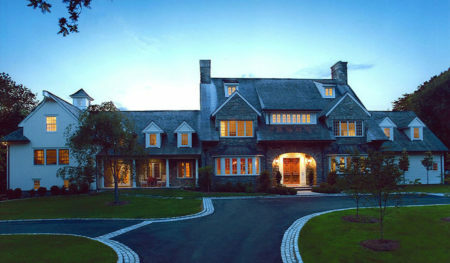 Please find some examples of our Westport, CT home design plans and custom renovations.